ModernLifeTimes, its a evolving space where Social Media, Technology, Health and inspiration co-exist under one roof so that, in only one click, you find the newest info about Social Networking, the latest products in Technology, the most innovative topics about Life! 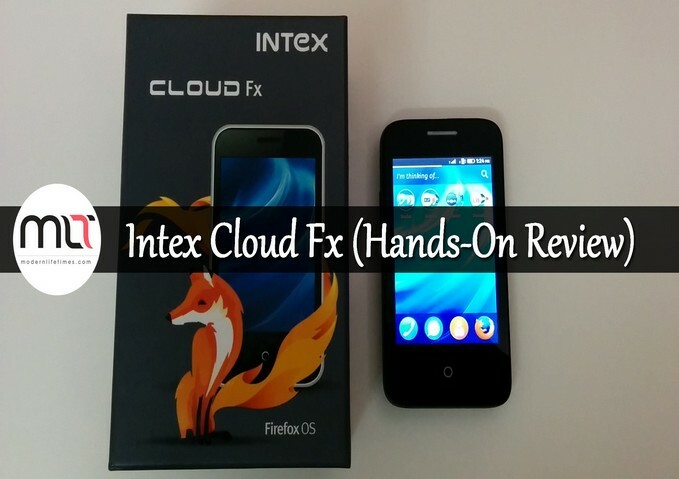 Intex has launched India's ultra-affordable Firefox smartphone-the Intex Cloud FX. Powered by the very efficient Mozilla's Firefox operating system, the device offers an ecosystem equipped with the latest web apps which helps enhance the overall smartphone experience. Setting itself as the budget smartphone, the Cloud FX holds an adequate design which makes it light, portable and comfortable to hold. 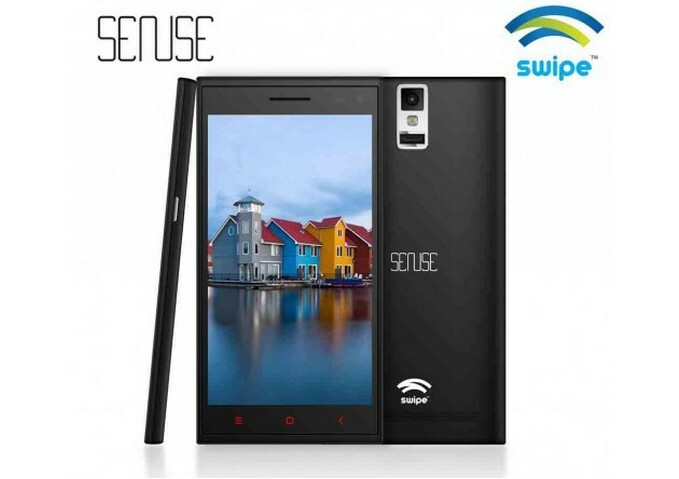 Swipe Telecom launched its new phablet series - The Sense at price tag of Rs. 9,999. Built in Fingerprint reader for enhanced security. The Sense has a patented sensor which is precision crafted with extra sensitive receptors to record even the minutest differences in fingerprints, turning your Smartphone into a security vault. 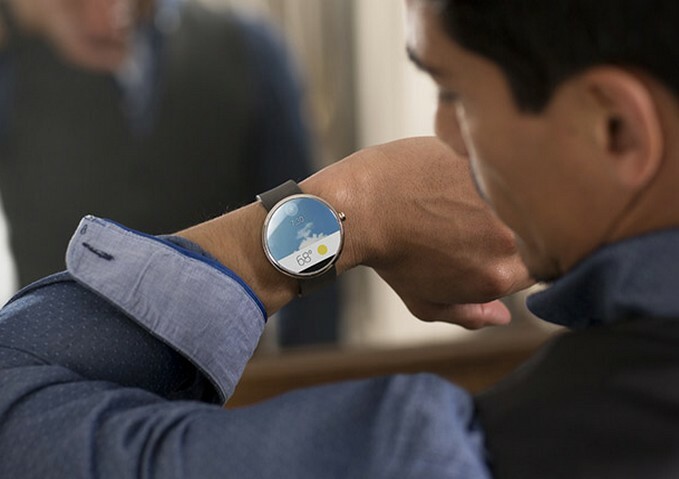 Motorola has also launched the Moto 360 Android Wear smartwatch. The smartwatch will be available in the Indian market later this month. Pricing details for the watch have not been revealed though the launch price in the US is $249 (Rs 15,000 approximately). The Moto 360 sports 1.56-inch backlit LCD display with 320×290 pixels resolution. Crowdfunding is the practice of funding a project/venture by raising contributions from groups of people, via Internet. 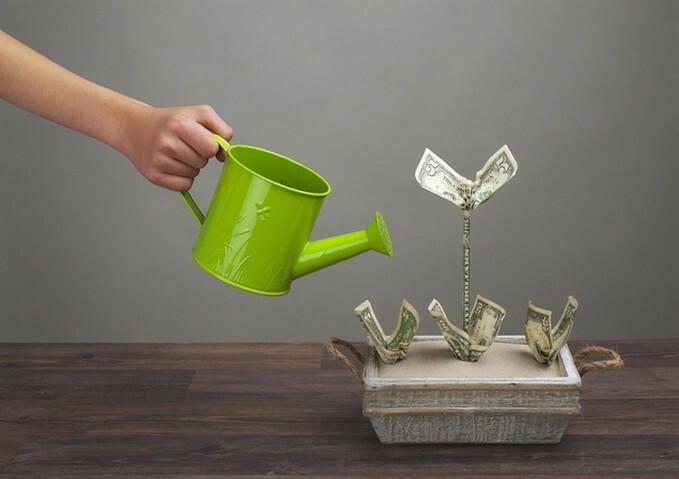 Crowdfunding can be used for various projects like charity, service, investing, cause or product. 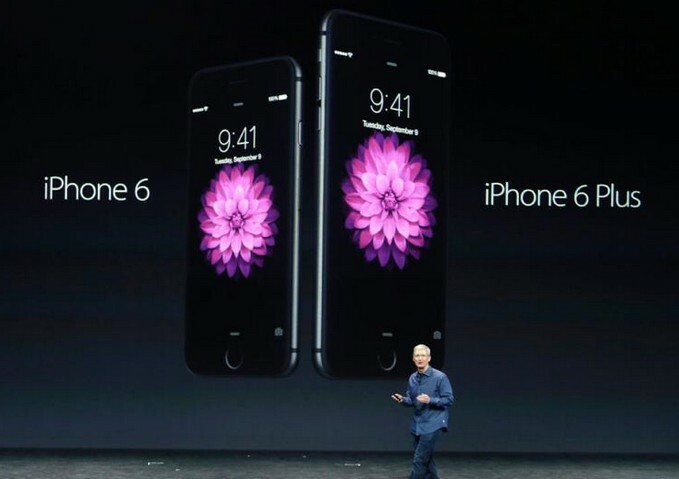 Apple unveiled two new flagship devices iPhone 6, iPhone 6 Plus and Apple Watch, 'Bigger than Bigger' now time has come for bigger and better iPhone devices to enhance your activities. Trends to have bigger display nowday's and Apple concentrated on this and created new advanced iPhone 6, which is bigger in design and also give better performance from it's previous generation iPhone 5S. Jolla is powered by Sailfish OS, a truly open and distinct mobile operating system. Navigate effortlessly with the gesture-based user interface and load the phone with top Android™ apps. Jolla smartphone will be available exclusive on online shopping website Snapdeal.com The official price of the phone is not yet announced but it will be around Rs 20,000, going to unveil on website today within an hour. Karbonn released the Sparkle V, its Android One smartphone at the Google's Android One launch. The other two Android phones also launch, Spice Dream UNO and Micromax Canvas A1 smartphones. All new Android One device have the same specification but a slightly different in design. 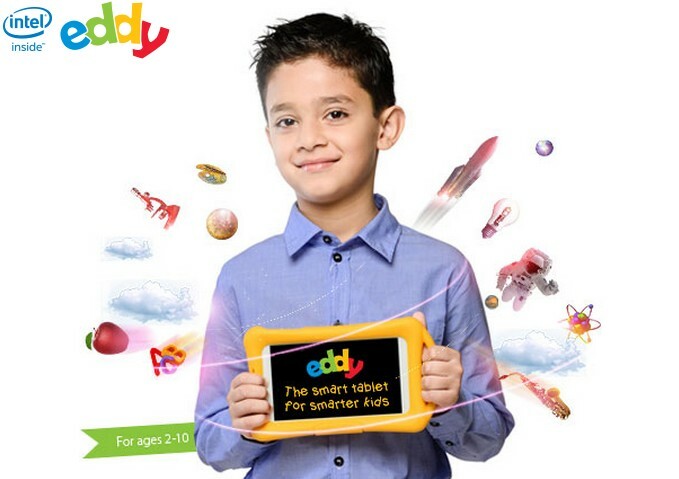 Metis unveiled their new educational tablets for kids, partnered with Intel chip maker to launch an educational tablet ' Eddy ', Metis Learning invested in extensive research in collaboration with leading educators and technology experts to create Eddy, a game-based interactive learning solution for children in the age group 2-10. CloudFlare recently introduced Universal SSL for all of their customers whether they are on free or paid membership. Including the 2 million sites that have signed up for the free version of their service. For new customers who sign up for CloudFlare's free plan, after we get through provisioning existing customers, it will take up to 24 hours to activate Universal SSL. Casio is one of the biggest manufacturer of watches, specially with keeping sports in mind and many of us fan of G-Shock series range. Casio now made something which target young generation (Youth's) and presented new rage of watches named as Youth series (Fashion & Technology) both combined in one.